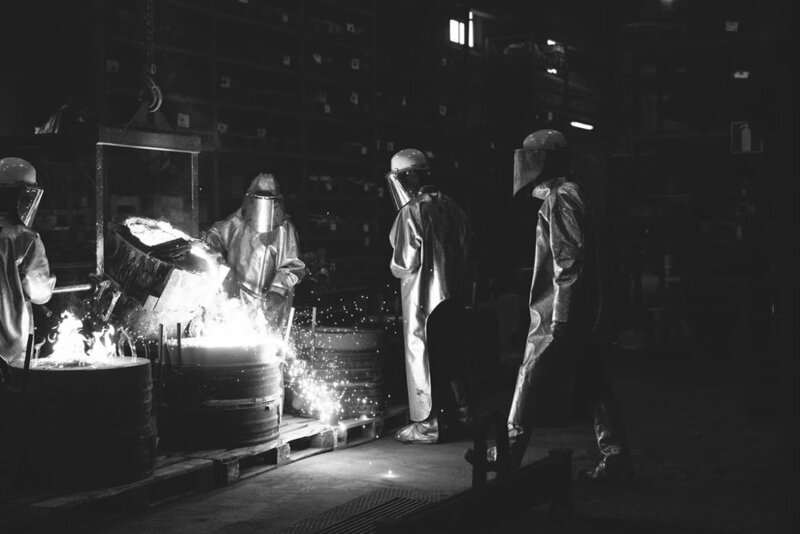 THE PROCESS OF CASTING HIGH ALLOYED AND HIGH STRENGTH STEELS WHERE STARTED IN NORRHULTS 1995. SINCE THE START OF PRODUCTION WE HAVE CONTINIOUSLY BEEN PART OF MOVING THE BOUNDARIES OF WHATS POSSIBLE TO MANUFACTURE THROUGH CASTING. WE SELDOM SAY NO TO A CHALLENGE AND ARE KNOWN FOR OUR ABILITY TO CAST COMPLICATED MATERIALS IN COMBINATION WITH COMPLEX SHAPES, IN COMBINATION WITH HIGH DEMANDS.